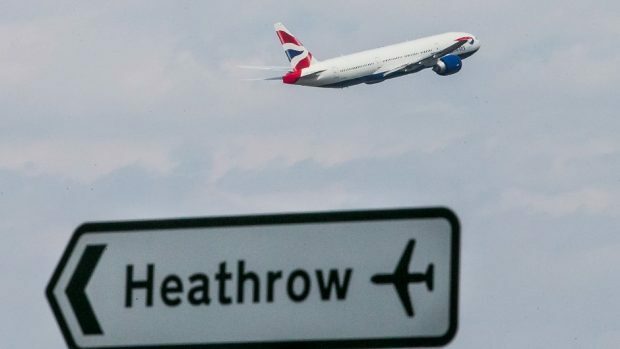 A man has been hospitalised after repeatedly stabbing himself in the head with a sharp object while standing in Heathrow Airport. Horrified witnesses reportedly saw the man repeatedly stabbing himself while blood poured down him. According to a spokesman for the airport, the man picked up the knife in one of the departure lounge shops. Passengers are believed to have tried to stop the man from injuring himself further. The man has now been taken to a hospital in west London where he is being treated for “non life-threatening” injuries.